Politicians have criticised beleaguered north health bosses’ “disappointing” decision to postpone NHS Highland’s annual review. The review was due to take place on Monday next week, with the health board citing “the recent change of executive leadership” as the reason for the postponement. NHS Highland recently appointed Iain Stewart as its new chief executive, with the Stornoway man taking up the role at the end of January. 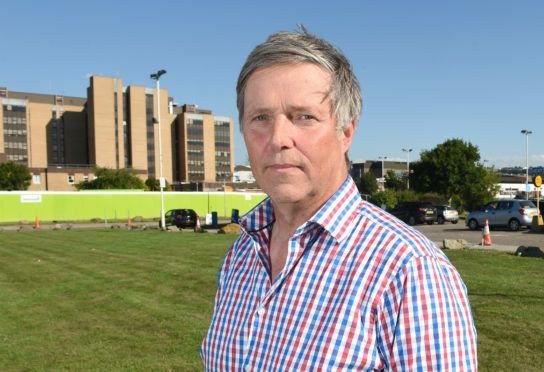 The health board is currently under scrutiny after claims were made of a culture of bullying and harassment, after a group of whistleblowing doctors stepped forward to highlight the issue last year. Highlands and Islands MSP Edward Mountain expressed his disappointment yesterday, saying: “This is hugely disappointing news, especially for those who use the service and were hoping to raise their concerns to the Health Board at the Annual Review. All NHS boards across the nation are reviewed each year by the Scottish Government’s health department, where the achievements of the health boards, as well as the challenges they have come to face, are discussed. A public question and answer session had also been planned to take place to allow an open discussion relating to the challenges the board has come to face over the past 12 months. Regional MSP Rhoda Grant added: “It is disappointing. The Reviews have been changed to allow less scrutiny by the public already and this delay simply makes that worse. “NHS Highland have been very much in the spotlight in recent weeks and months in relation to issues which have had a negative impact on the organisation and adversely affected staff morale. 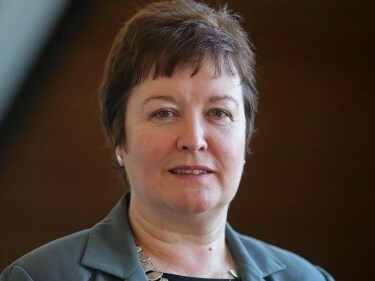 Claims of a culture of bullying first arose in July last year following the publication of a Corporate Governance report that stated health bosses at NHS Highland needed to bring in mentors and go on formal training courses to improve how they govern. The report, written by John Brown, chairman of NHS Greater Glasgow and Clyde, and Susan Walsh of Healthcare Improvement Scotland was presented to the board in May. However, it was not made accessible to the public until two months later. Within the report calls for a “safe environment” were highlighted, before GMB Scotland pressed the issue claiming a bullying culture to be present across NHS Highland. Liz Gordon, regional organiser of the GMB union, said: “Bullying is endemic within NHS Highland and the report highlights this in its calls for a ‘safe’ environment. At the time, chairman of the NHS Highland board David Alston passed off the claims as “gossip” before the board agreed to seek “external help and advice” after more than 120 clinicians came forward to support the claims made by GMB. The independent inquiry is currently underway with John Sturrock QC conducting the review on behalf of the Scottish Government.